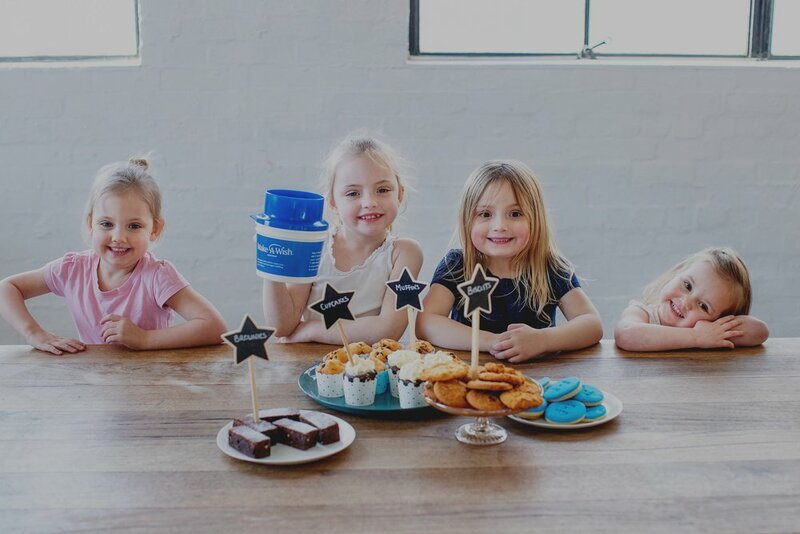 Bake A Wish is Make-A-Wish Australia’s largest community fundraising campaign where making wishes come true is a piece of cake! Now in its second year, we’re aiming to raise more than $100,000. You can help more unforgettable wishes come true for seriously ill children across Australia by signing up today! Making a life-changing difference is just a piece of cake… or slice of pizza or platter of cheese! Every dollar raised through Bake A Wish has the power to calm, distract and empower sick children at the time they need it most. Our goal is to grant a wish for every eligible child in Australia but we can’t do it without your support.